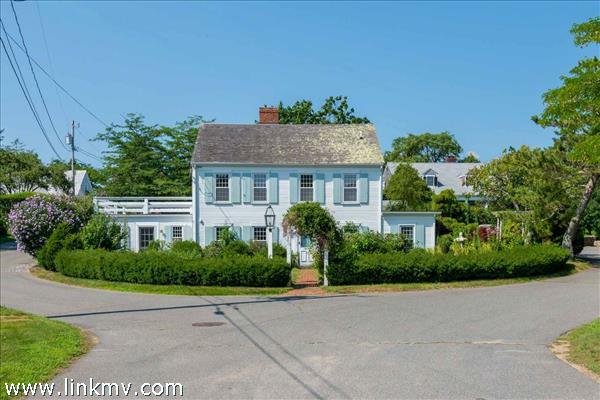 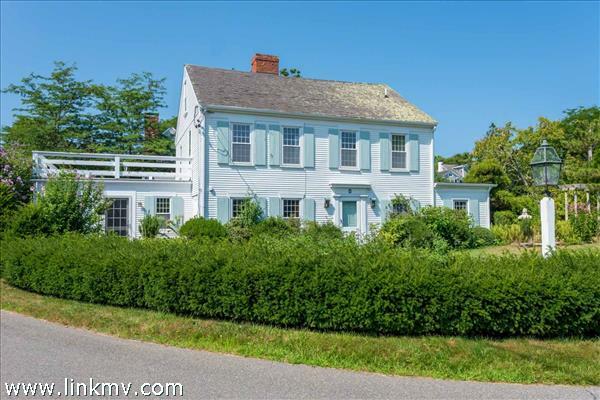 EDGARTOWN VILLAGE OPPORTUNITY: A HOME OF ANTIQUITY AND CHARM. 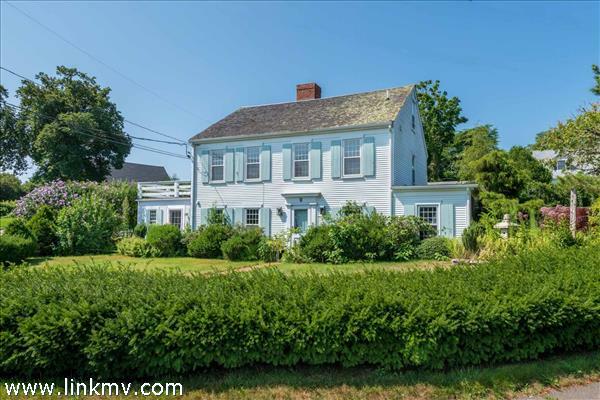 Built at the turn of the 19th century, this charming historic home sits majestically at the head of Atwood Circle -- and was once the farmhouse of late Allen Mayhew. 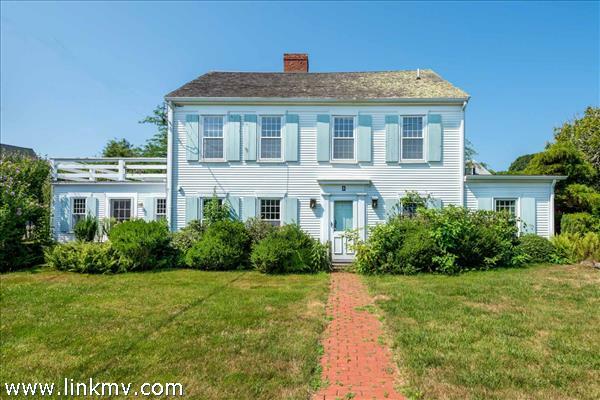 Today, this offering represents a wonderful opportunity to transform this historic home back to her full grandeur and into a beautiful and elegant in-town residence. 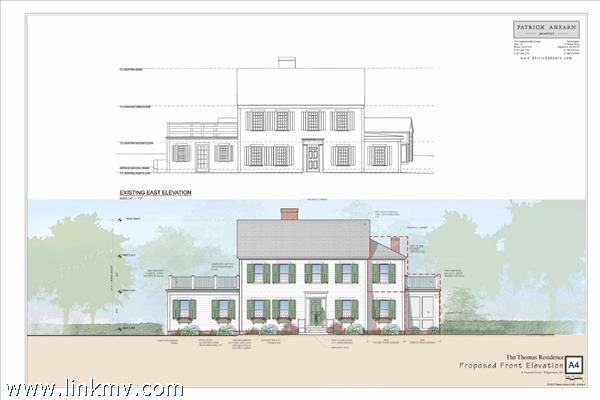 This beautifully designed plan includes a 3,348-sf Main House with four (4) bedrooms and four (4) baths -- plus two expansive second-floor decks, a screened porch, a large bluestone terrace and a detached one-car garage with studio/workshop (detailed floor plans and elevations are attached). 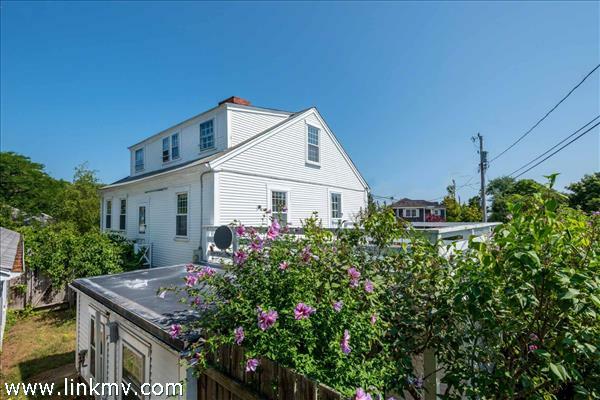 This in-town property is located within a short stroll to South Water Street and offers all the best of in-town living. 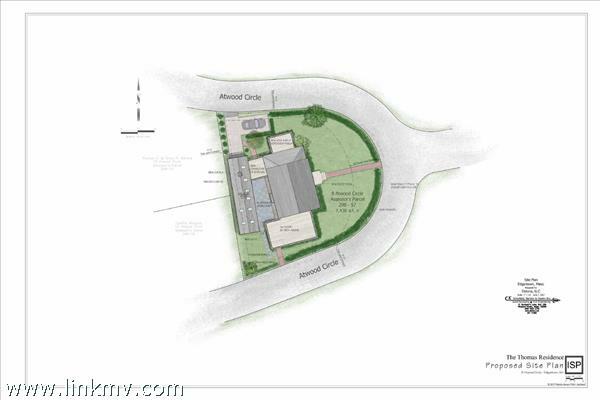 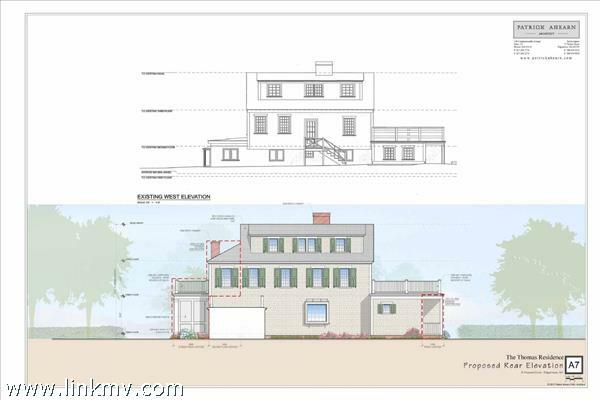 NOTE: Included in this offering is a complete set of detailed architectural plans by architect, Patrick Ahearn PLUS all approvals from Edgartown Zoning Board of Appeals, Conservation Commission and Historic District. 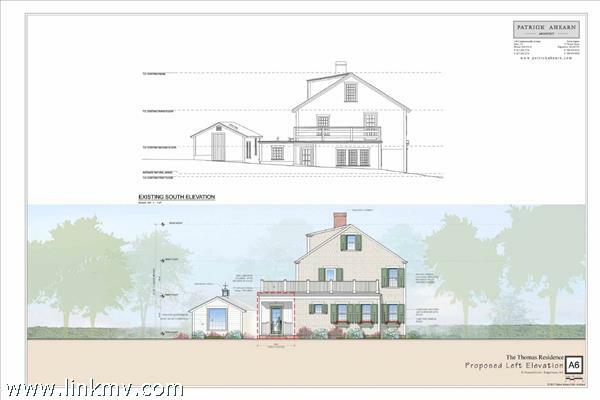 The only thing not included is the building permit. 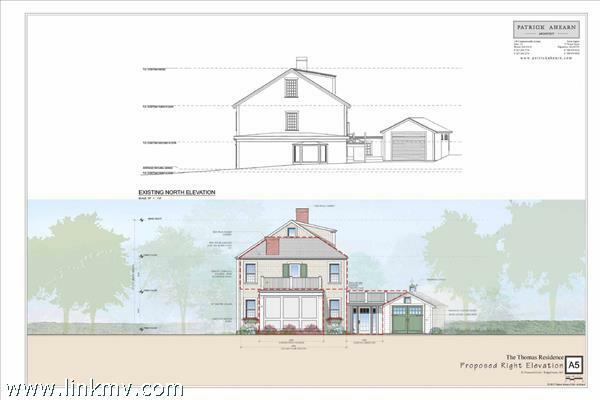 Price does not include cost of renovation/construction; estimates are available via architect consultation.